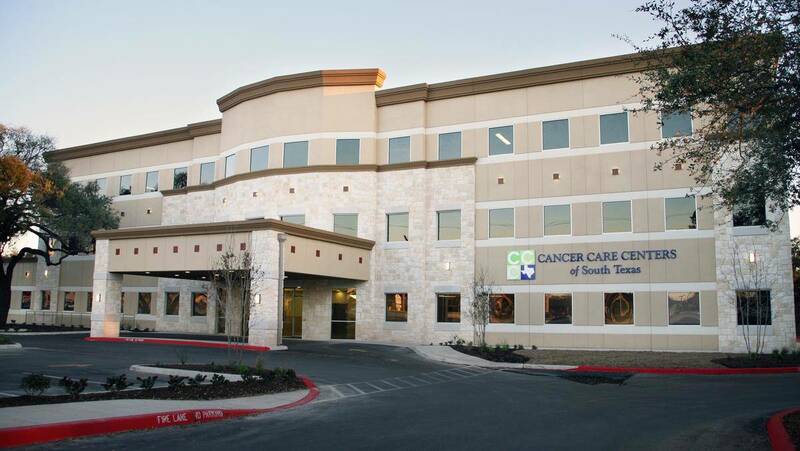 Dallas-based commercial investment firm Ridgeline Capital Partners has purchased the Connally Oaks Medical Center in Northeast San Antonio for an undisclosed amount. 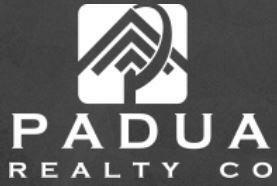 The purchase price of the three-story 42,000-square-foot center was not disclosed. The Bexar County Appraisal District last assessed the property for $6.5 million. 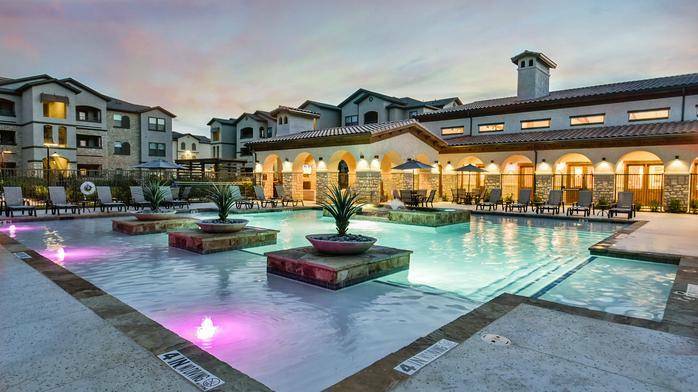 The property was purchased by an entity called Partners Medical Investors Ltd.
San Antonio-based SWBC Real Estate LLC sold two North Texas multifamily properties to a Virginia-based real estate firm as part of a $100 million package. The properties, called River Walk Village and Timberview Ranch, were sold to Weinstein Properties, which owns and manages more than 17,000 multifamily units in Virginia, North Carolina and Texas. 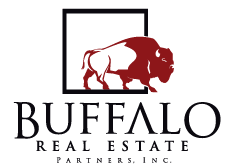 The transaction was brokered by Will Balthrope, Drew Kile and Joey Tumminello of Institutional Property Advisors, a division of Marcus & Millichap (NYSE: MMI). 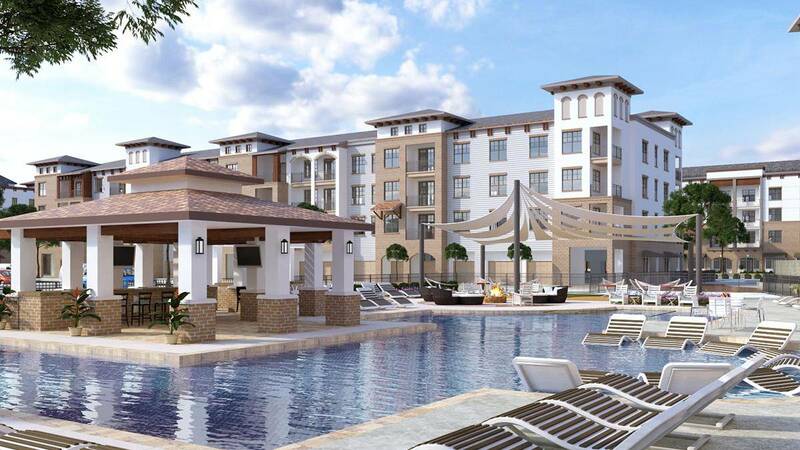 By next year, global developer Greystar expects to finish construction on a new luxury apartment and townhouse community adjacent to Lake Grapevine in Flower Mound, which will bring 426 apartments and 40 townhouses to Dallas-Fort Worth. The 13-acre multifamily community, called Elan Flower Mound, will sit lakeside of Lake Grapevine at 2601 Lakeside Pkwy. in Flower Mound. The community has been under construction since September 2016. Along with Elan Flower Mound, Greystar has been readying two high-profile developments in Dallas for construction in early 2018. Luxury automaker Mercedes-Benz plans to keep its financial services hub — as well as 900 direct and indirect jobs — in Fort Worth with the help of a new 200,000-square-foot build-to-suit facility at AllianceTexas. 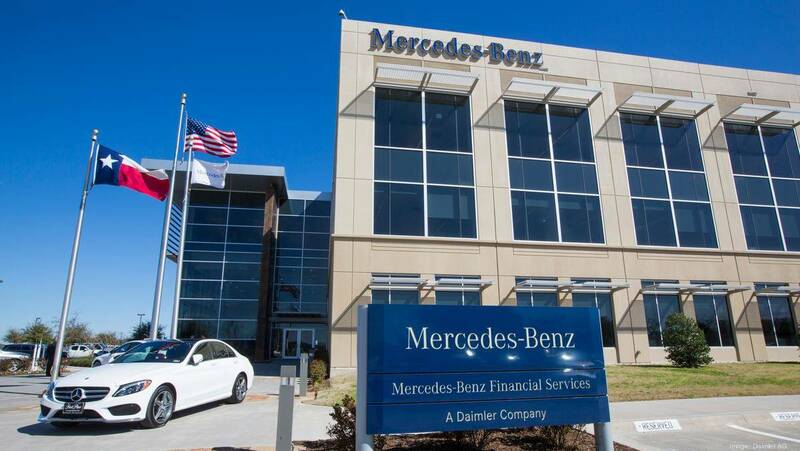 Mercedes-Benz Financial Services USA LLC has signed a lease for the new built-to-suit facility, which will serve as the company’s national business operations center. 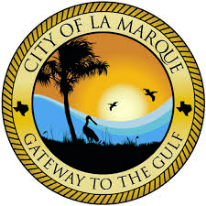 The new operations center will be built within a mile of its existing hub. The soon-to-be-built operations center will help reshape the way Mercedes-Benz Financial Services’ employees work, said Peter Zieringer, president and CEO of Mercedes-Benz Financial Services. 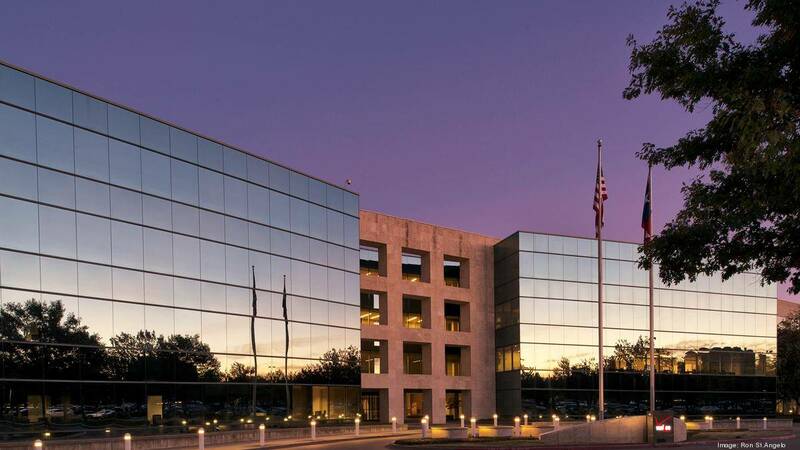 Dallas-based Stream Realty Partners, a real estate development, services and investment firm, unveiled $9 million in upgrades to a North Dallas office tower, which could help the ownership group snag some new office tenants. 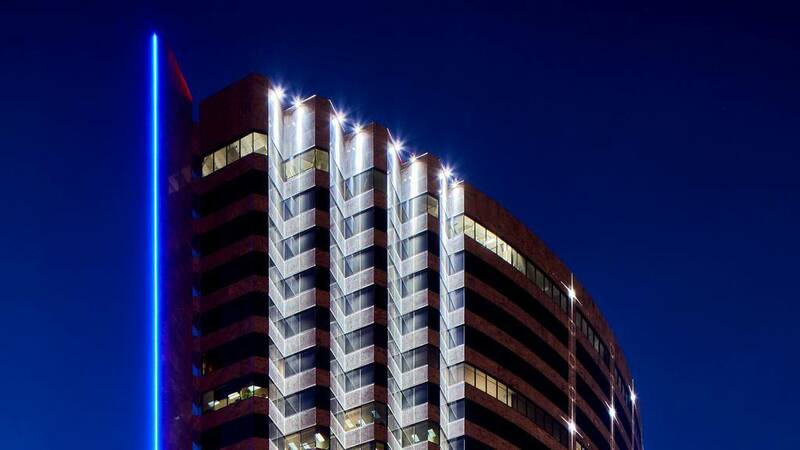 The ownership group — a joint venture between New York Life and Dallas-based Encore Enterprises — decided to deploy a year-long renovation to the 24-story, 549,000-square-foot office tower to lure companies and employees to the property along LBJ Freeway near the Dallas North Tollway.